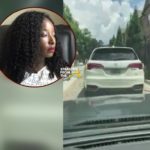 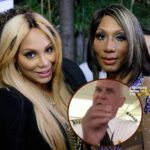 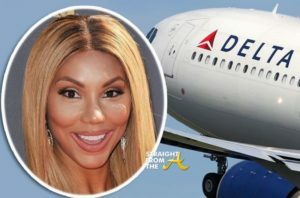 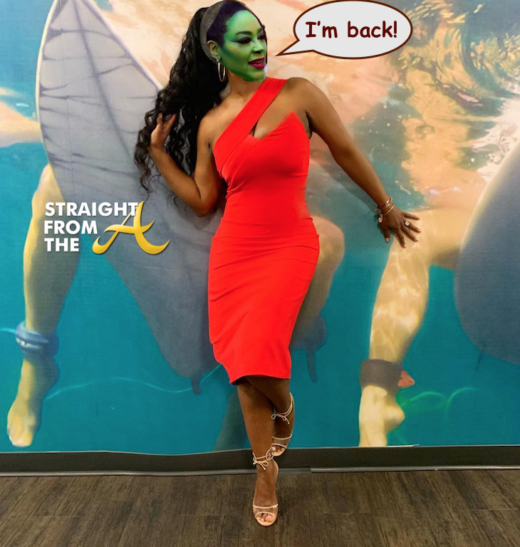 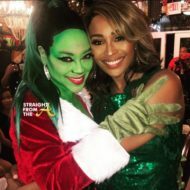 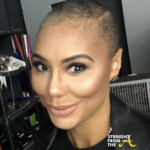 According to the airline, Tamar and others she was flying with requested to deplane – which they were allowed – but refused to take their belongings with them off the plane, which is a federal violation and sparked safety concerns. 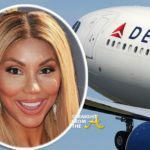 Though Delta Air Lines said the response of the pilot and flight crew was out of an abundance of caution and to keep the flight from being delayed, the carrier is investigating the allegations of discrimination and said it is reviewing reports. 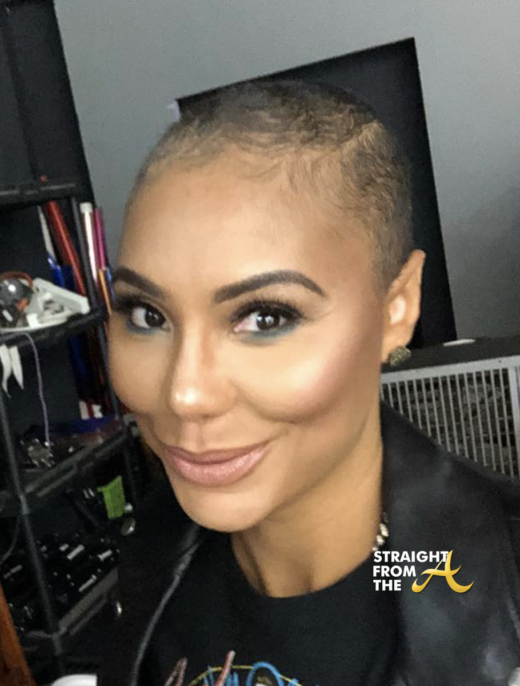 What are your thoughts about Tamar’s sticky situation?